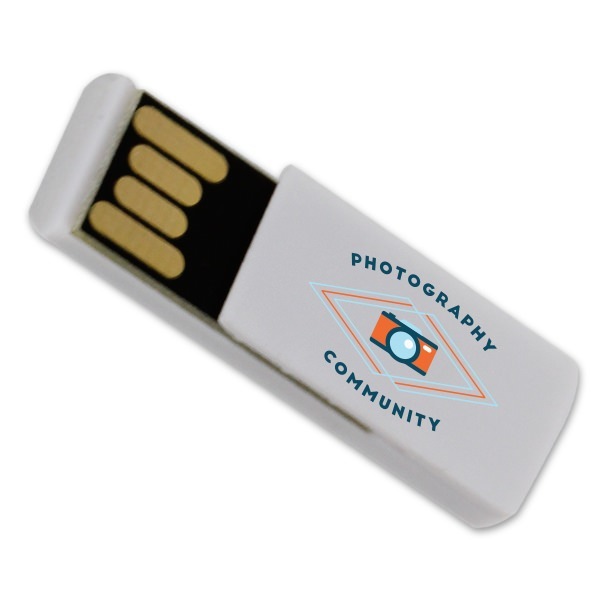 When it comes to sharing your photos, the Versa Clip custom USB drive for photographers does double-duty. Not only can you store a large amount of photos on the drive, you can also attach the Versa Clip to physical documents like a paperclip! It’s a unique and fun way to deliver photos. 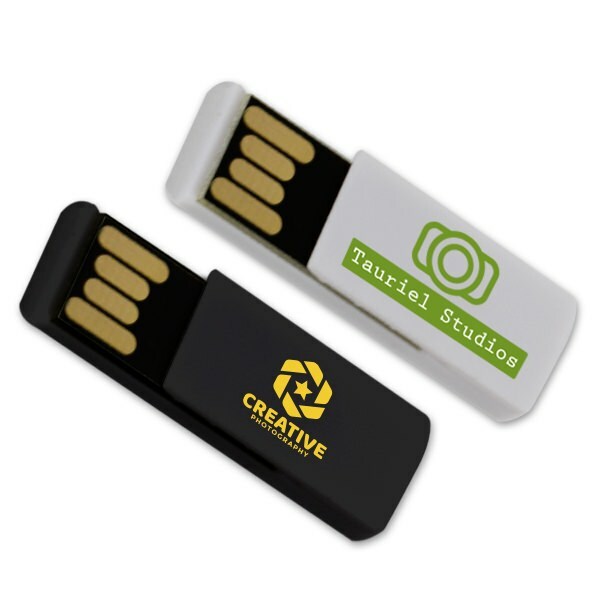 Highly durable and easy to use, these drives can be customized and make for a great promotional item! 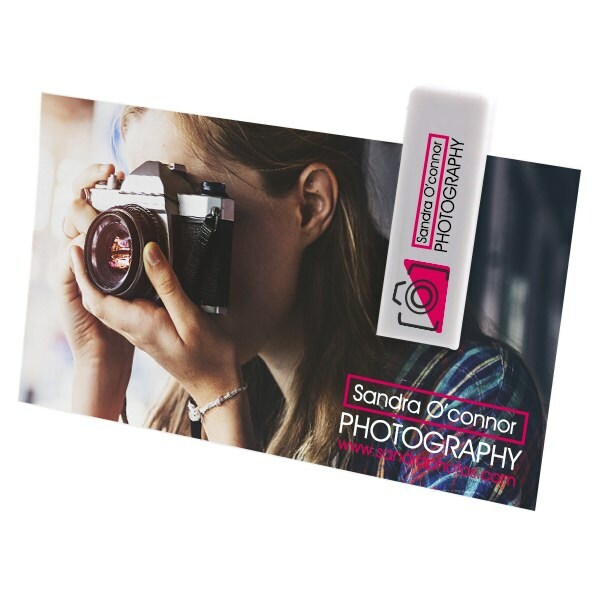 Share your photos and spread the word about your business with one of our most unique photographer flash drive designs! 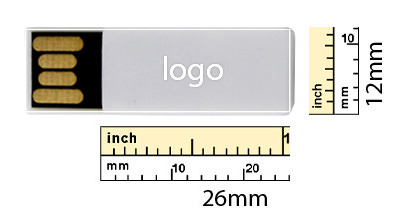 The Versa Clip USB custom drive is shaped like a paperclip and can attach itself with to any documents, paperwork, letters, brochures, or calling cards. 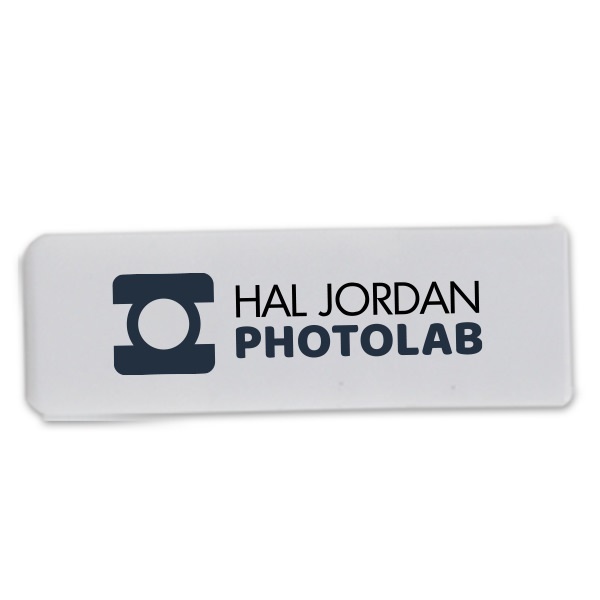 You can customize the Versa Clip with your logo or brand, making it a great promotional item. This small and compact drive boasts a HUGE data storage capacity, perfect for loading up your photographs. Customize the Versa Clip and it will make for a great promotional item to hand out at weddings, family photo shoots, and corporate events. 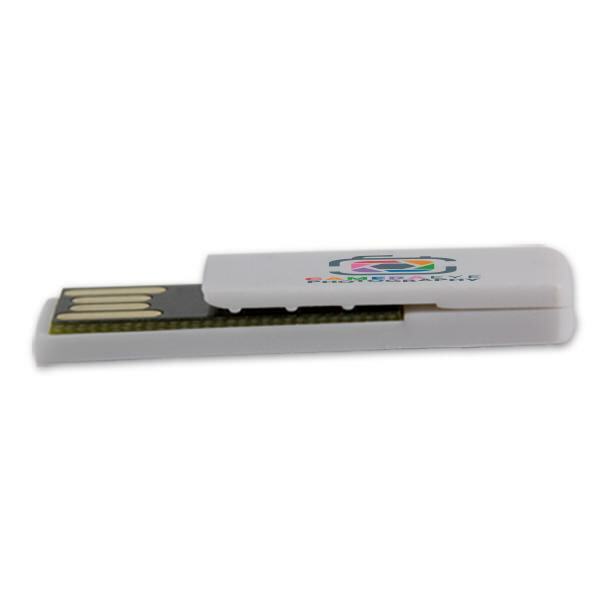 The Versa Clip offers 10 years of data retention and comes with a limited lifetime warranty.